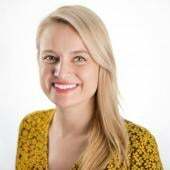 Wieser is joining the WPP media company as its global president of business intelligence starting this week. By Megan Graham . Published on February 06, 2019. 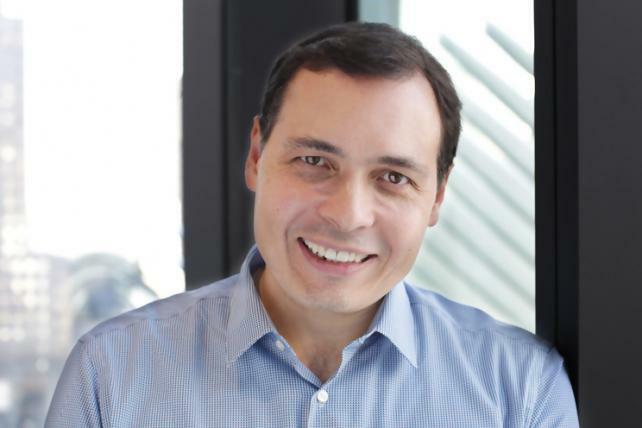 Brian Wieser, the prolific senior analyst at Pivotal Research Group whose research reports have been considered required reading across the industry, is headed to GroupM. He's taking a role on WPP's media agency network's senior leadership team as its global president of business intelligence starting this week, where he'll be reporting to GroupM global CEO Kelly Clark. He'll be tasked with analyzing and distributing marketplace intelligence to give GroupM clients insight into markets, audiences, partners, platforms and supply and demand dynamics, the group said in a statement. "You can actually contribute to a company evolving," Wieser says of his new job. "The whole sector has had to go through some significant changes in the last couple of years. The consequences of those changes will play out over very many years." Earlier in his career, Wieser was EVP and global director of forecasting for Interpublic Group of Cos.' Magna Global. He was also formerly CMO for venture-funded Simulmedia, an investment banker at Lehman Brothers and a research analyst at Deutsche Bank. Ad Age profiled him in 2017, explaining that even Martin Sorrell read every report from "the most-quoted man in advertising." "The kind of job I have now and had when I was at IPG -- there are not very many of those around the world," he says. Still, he tells Ad Age working in the industry again was always a possibility. And that it's good to be going in when you can be part of reestablishing a company. GroupM and WPP have had a difficult, transformational year in the wake of founder Martin Sorrell's departure. Mark Read assumed the chief executive role last year, and has since made efforts to simplify the holding company's offerings. 90 percent of his day-to-day in the GroupM role will be similar to what he was doing before, he suspects. "The application is just different." He'll continue to monitor company earnings and what matters in the industry, the economy and society, he says. And the new title doesn't mean he'll have a new address: Wieser will still be based in Portland.